The best balayage highlights are great when the results are softly blended. 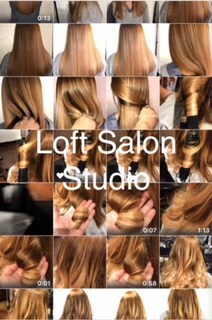 The beauty of this advanced hair color technique is that it add such beautiful dimension to your hair color. This technique consists of it being “hand-painted” and can take you away from the “traditional” highlighted look. There still is a place for getting highlights with foils, however balayage & ombre are the latest trend. 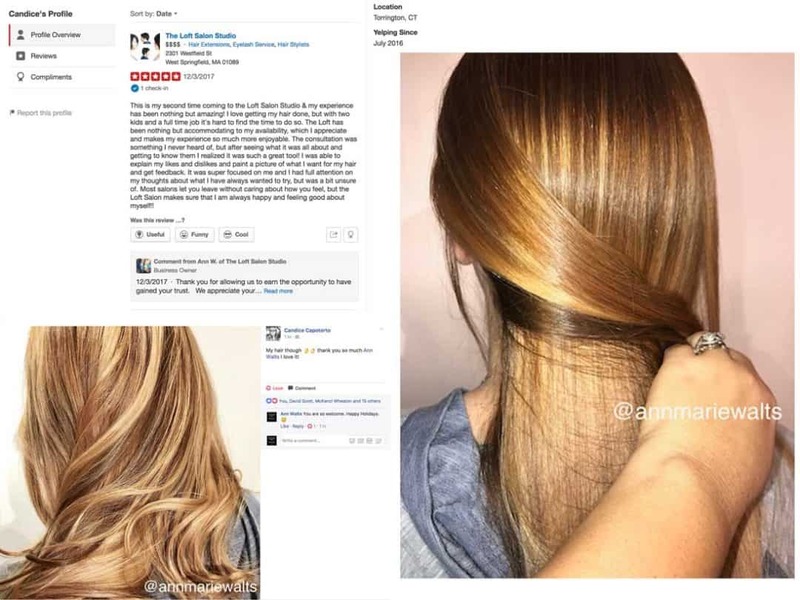 Balayage & Ombre hair color have been around for quite some time now, and with the influence of Instagram…..it is not going away for any time soon. Book your makeover consultation today!